I don’t wan’t to talk about clashes …… I wanna forget all these dirty plays for a while and keep love alight . 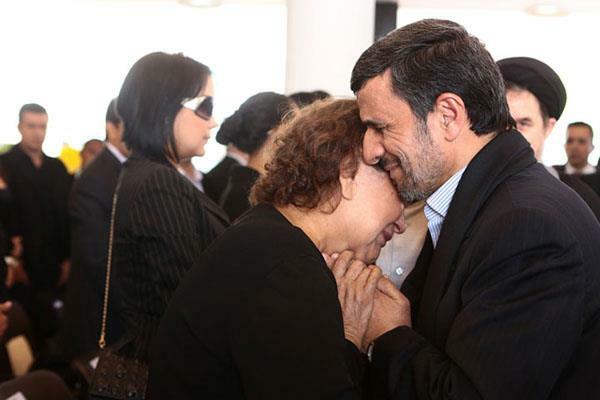 Iranian President consoles Hugo Chavez’s mother . It is really beautiful ♥ . Absolute love ♥ .